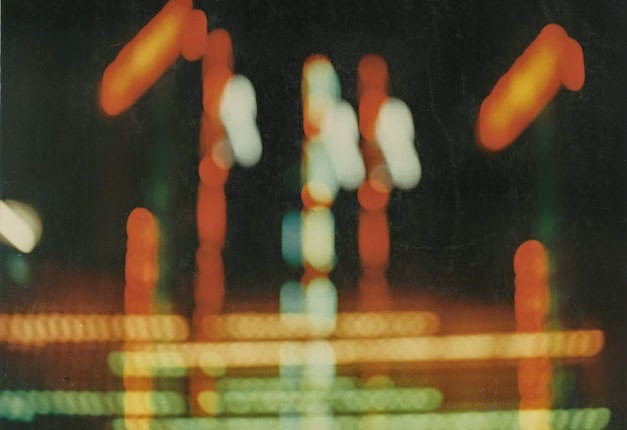 Uncertain States is a lens-based artist led project in London that features monthly artist talks or as they call it, a “critical visual dialogue”. 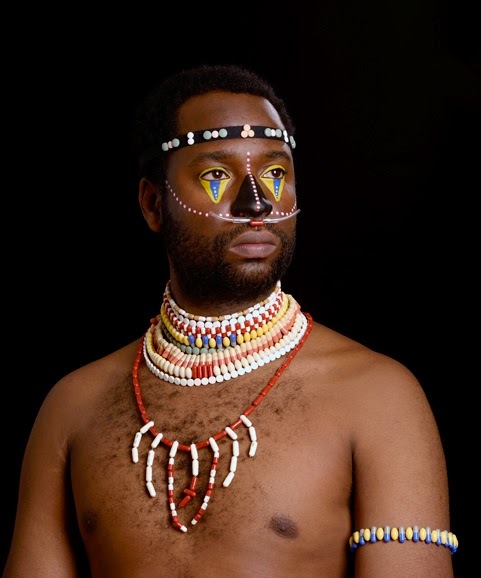 This month’s event is with the British/Nigerian Karl Ohiri who makes work using photography, installation and video. This image above is a piece that was born out of the process of his mother’s passing from cancer. Sameer Makarius, Untitled (Sin título), Buenos Aires, ca. 1960. Copyright Sameer Makarius and Collection Leticia and Stanislas Poniatowski. Urbes Mutantes: Latin American Photography 1944–2013 is a major survey of photographic movements in Argentina, Brazil, Chile, Colombia, Cuba, Mexico, Peru, and Venezuela. Taking the “mutant,” morphing, and occasionally chaotic Latin American city as its focus, the exhibition draws particularly on street photography’s depictions of the city during decades of political and social upheaval. A Survey of Contemporary Caribbean Photography: The exhibition examines the work of 18 artists through four photographic genres: ‘Tableau Vivant’ depicts constructed scenarios, ‘Portraiture’ challenges our understanding of the emotive subject, ‘The Documentary Image’ celebrates the interrogative attitude of photographs, and ‘Transformed Media’ hails digital processes. Presented in four adjoining shipping containers alongside Lake Ontario, the works invite contemplation about issues of consumerism, globalization, tourism, migration, and the ever-present legacy of slavery in Caribbean history. Brought to you by Wedge Curatorial Projects, a non-profit under the directorship of avid photography collector Kenneth Montague. 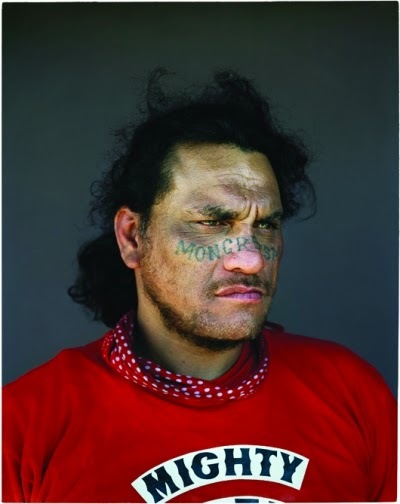 The Gow Langsford Gallery in New Zealand is exhibiting Rotman’s portraits from his seven-year project about the Mongrel Mob gang and some people are furious. 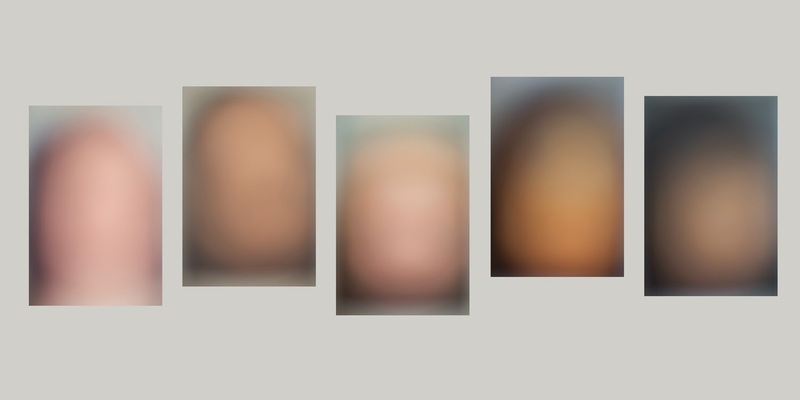 Many think the work glamorizes gangs and is completely offensive to their victims, but Rotman insists that, “These men are part of the story of this country.” Personally, I think the portraits are beautifully done and captures their humanity as well as their negativity. What do you think? See more of Rotman’s Mongrel Mob portraits here. Book Dummy Press, a studio and online bookstore, was founded in 2011 by Victor Sira and Shiori Kawasaki. This month they will open a studio/store at the Mana Contemporary art space in Jersey City where you can browse and buy artist books – check it out!